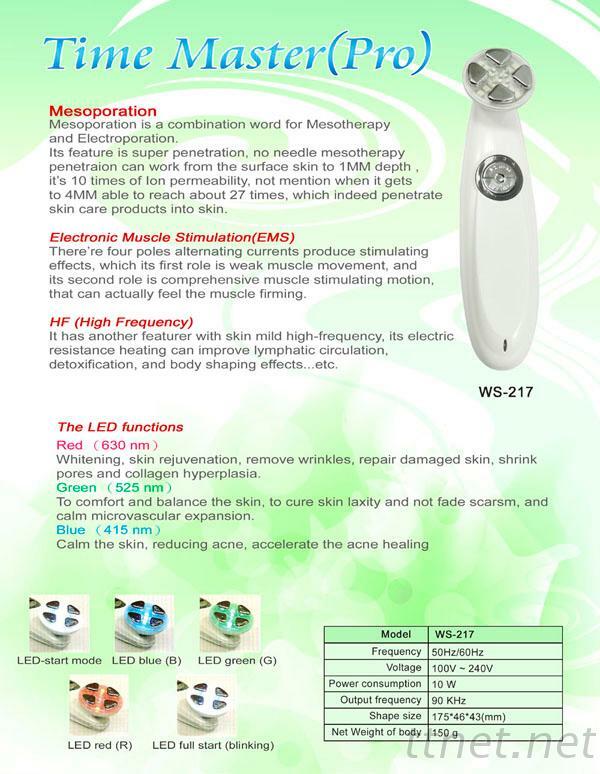 Taiwan Time Master Pro (WS-217) Beauty Machine, Beauty Machine - Palifull Co., Ltd.
skin care products into skin. that can actually feel the muscle firming. detoxification, and body shaping effects...etc.